Yes at present, but for many this is to be stopped from 2012, further to an announcement in paragraph 2.38 of the 2011 Budget. The Government will consult on options to provide further support for seed investment, simplification of the EIS rules by removing some restrictions on qualifying shares and types of investor and refocusing both EIS and VCTs to ensure they are targeted at genuine risk capital investments. 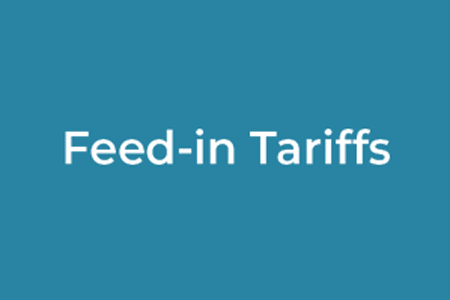 Feed in tariffs businesses will be added to the excluded activities list. 4.19: Based on the discussions with stakeholders, the legislation ensures that community interest companies, co-operative societies, community benefit societies and Northern Ireland industrial and provident societies will continue to qualify, as will trades generating electricity by hydro power or anaerobic digestion.